Eighteen-year-old Phoh Weaver was abandoned in the former United States as a baby. Now she lives with her adoptive tribe along the Great Michigan Desert. Living with her friends and adoptive human family, Phoh negotiates being an alien while trying to hide her supernatural gifts. The enigmatic Woman in White enters Phoh’s life—bringing a mission. One task. But few tasks are as daunting as hunting—and stopping—the immortal world-killing monster known as the Great Death. When the survival of Phoh’s tribe is put at risk, she is forced to step into a frightening new world of wealth, lies, and monsters—a new Earth where Shangri-La China is the center of government, finance, and power. “Are you afraid to die?” In Shangri-La, even death has lost its sting thanks to advances in medicine and technology. Lurking behind it all is the mysterious destroyer of worlds called The Great Death. With the survival of billions of people forced upon Phoh’s young shoulders, finding out what the Woman in White knows is crucial. The Great Death is an 86,000-word speculative fiction novel. The first book in the hot new adult fantasy series readers are comparing to Ilona Andrews and Patricia Briggs. In the city of Solantha, mages rule absolute, with shifters considered second-class citizens and humans something in between. No one outside the mage families are allowed to have magic, and anyone born with it must agree to have it stripped from them to avoid execution. Sunaya Baine, a shifter-mage hybrid, has managed to keep her unruly magic under wraps for the last twenty-four years. 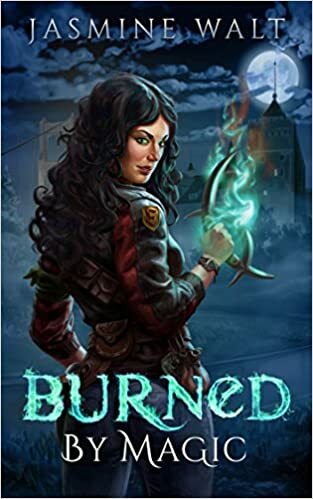 But while chasing down a shifter-hunting serial killer, she loses control of her magic in front of witnesses, drawing the attention of the dangerous and enigmatic Chief Mage. Locked up in the Chief Mage’s castle and reduced to little more than a lab rat, Sunaya resists his attempts to analyze and control her at every turn. But she soon realizes that to regain her freedom and catch the killer, she must overcome her hatred of mages and win the most powerful mage in the city to her side. Red Rising thrilled readers and announced the presence of a talented new author. Golden Son changed the game and took the story of Darrow to the next level. 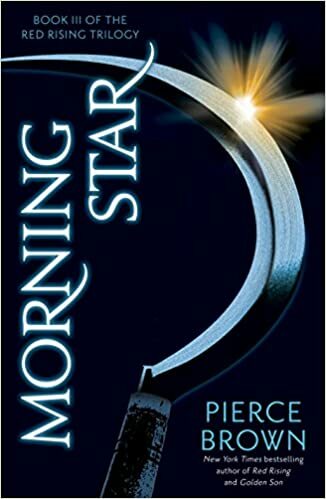 Now comes the exhilarating conclusion to the Red Rising Trilogy: Morning Star. 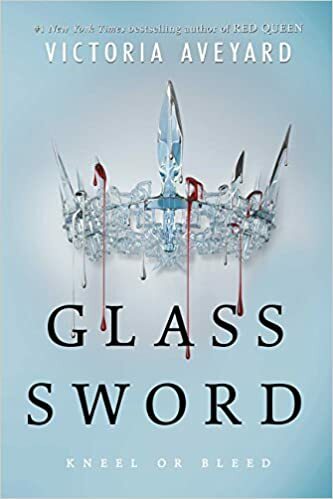 Mare Barrow’s blood is red—the color of common folk—but her Silver ability, the power to control lightning, has turned her into a weapon that the royal court tries to control. The crown calls her an impossibility, a fake, but as she makes her escape from Maven, the prince—the friend—who betrayed her, Mare uncovers something startling: she is not the only one of her kind. Pursued by Maven, now a vindictive king, Mare sets out to find and recruit other Red-and-Silver fighters to join in the struggle against her oppressors. But Mare finds herself on a deadly path, at risk of becoming exactly the kind of monster she is trying to defeat.Will she shatter under the weight of the lives that are the cost of rebellion? Or have treachery and betrayal hardened her forever?